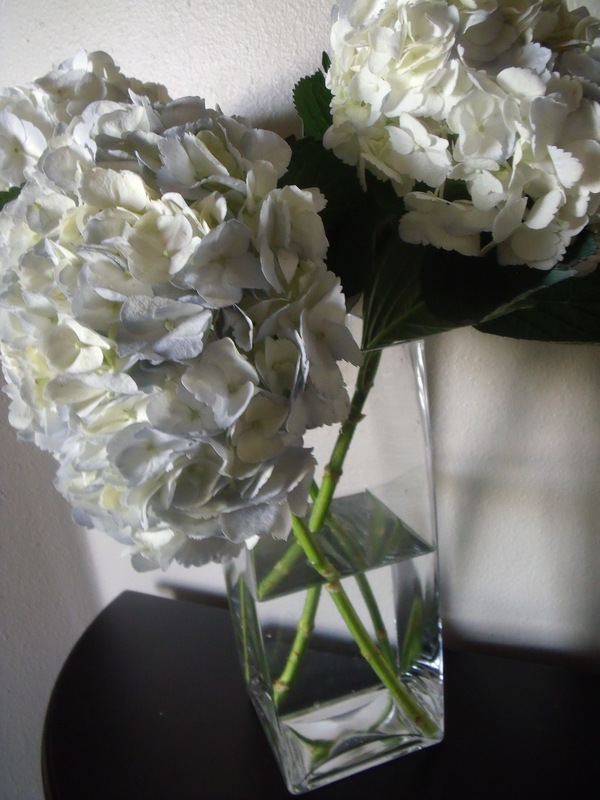 I’ve mentioned my goal of getting several different patterns incorporated into my home decor. I even stated that because this is a design and fashion, and everything-in-between-blog, we must call a ‘Clover’ a ‘Quatrefoil‘ pattern. This is a for reals design blog – I promise. 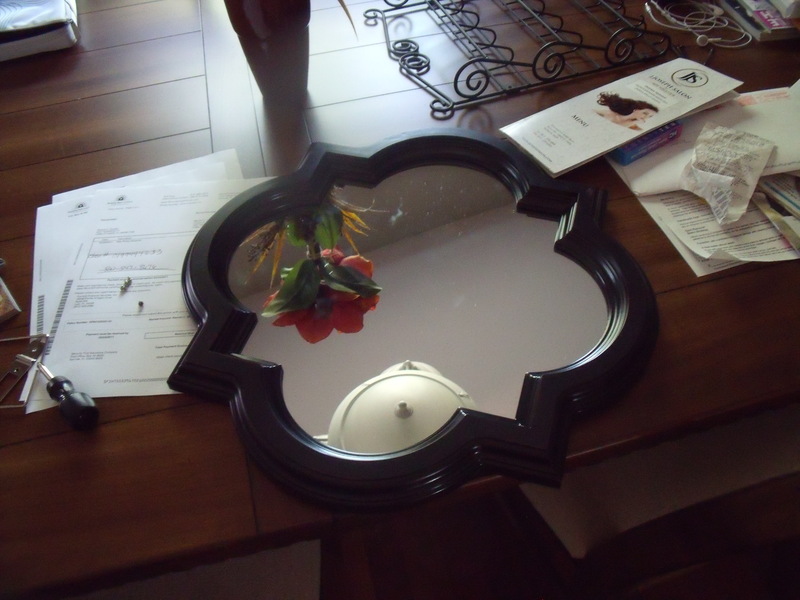 Somehow, I manage to score a cheaper-than-originally posted Quatrefoil mirror at Target TarJay. This mirror, no lie, I got for 25 bucks. The cheapest one I could find before that was $40. 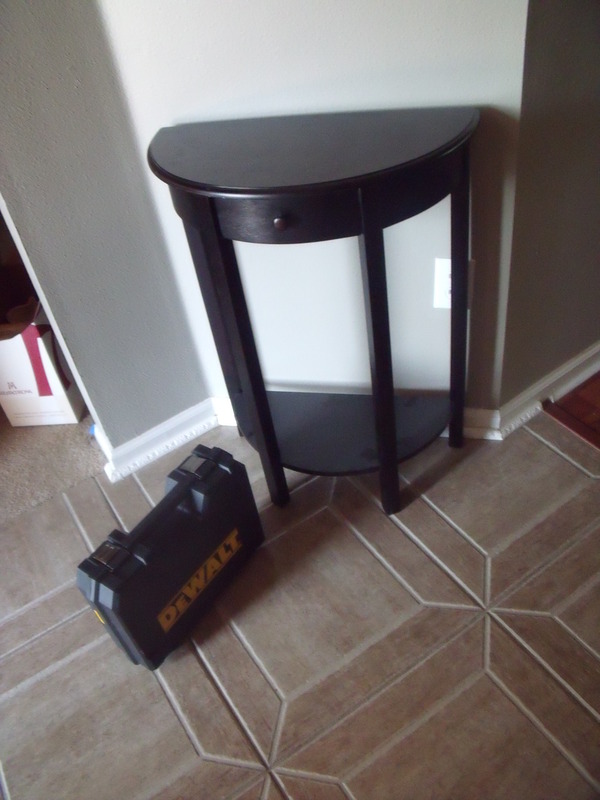 On one of my ridiculous amount of many Target trips, I found this side table on sale for $79, down from $150, because of a few nicks here and there. If you ask me, I say it adds character to a piece of furniture from Target. 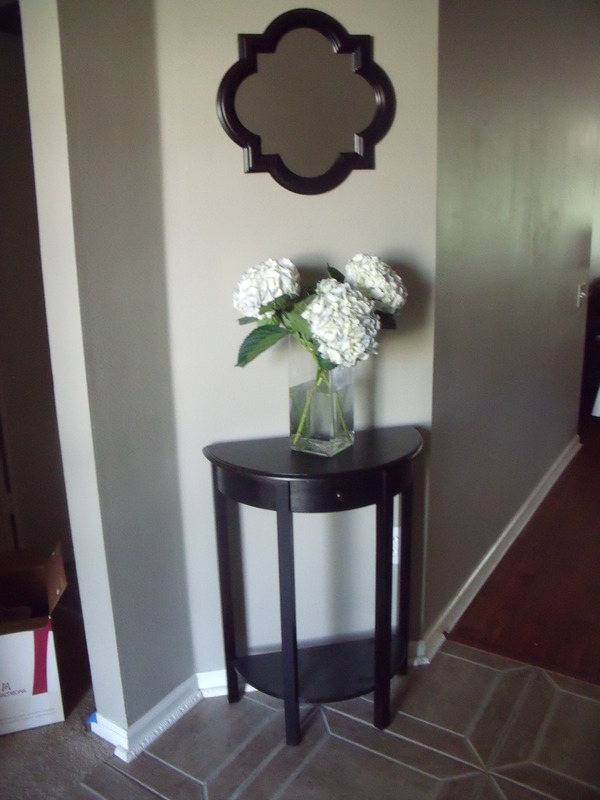 Mirror and table paired together – with help from Mother Nature – makes the perfect entryway get-up – perfect for a good first impression. You’ve got great taste, girl. This is lovely! That is gorgeous! Move over Nate Burkus…. here comes Rachel!